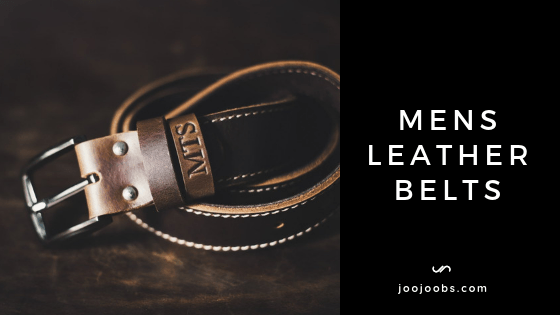 Leather is one of the most versatile materials on the planet, known for its beauty, durability, and all-around usefulness in a ton of different ways. With this versatility comes a desire to make all sorts of things using leather. Some are goofy, most are practical, and some are just plain weird. 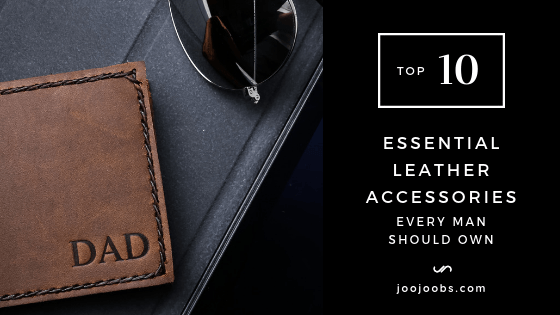 That’s what we’ll be counting down today, the top ten essential leather accessories every man should own. With a good balance between form and function, you can look your best while knowing you’ve got a reliable piece of equipment on your person at all times. Let’s get started with number one. 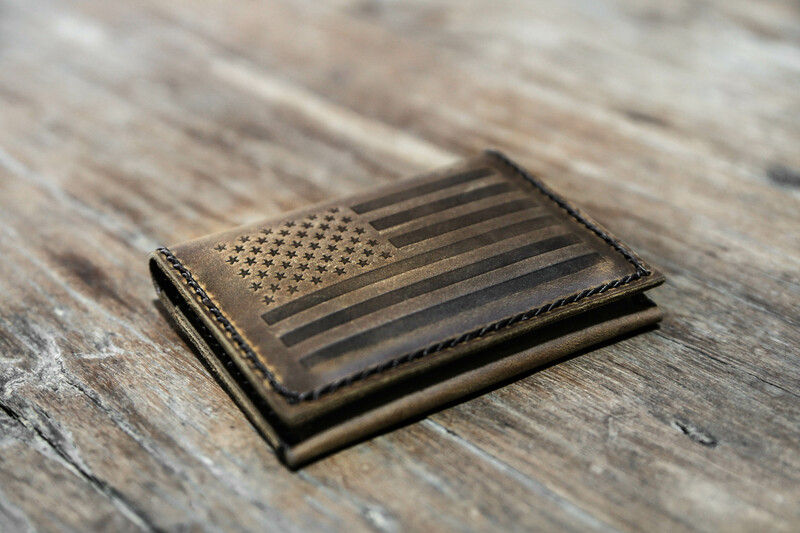 Everyone needs a wallet. It’s basically like saying everyone needs to wear a shirt. 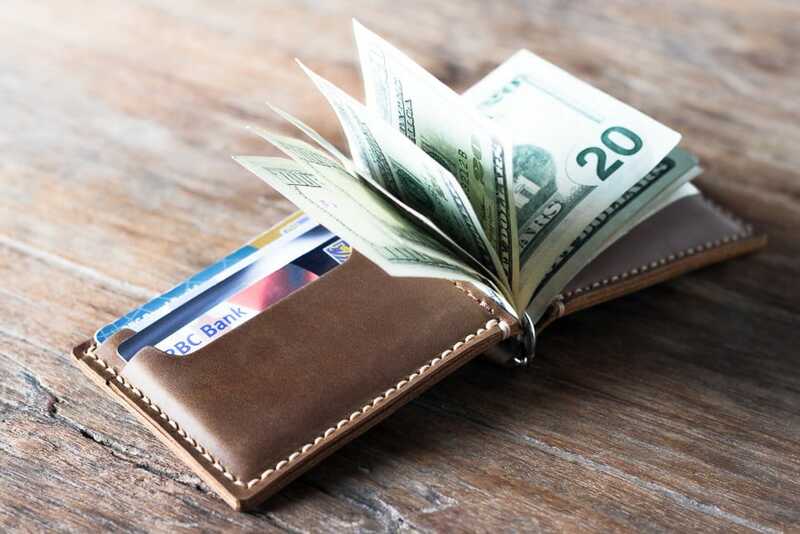 Wallets keep your cash, credit cards, driver’s license, and any other personal effects organized and secure in one place. While you could settle for something bland and uninspired, why not splurge a bit on something you’ll actually like? 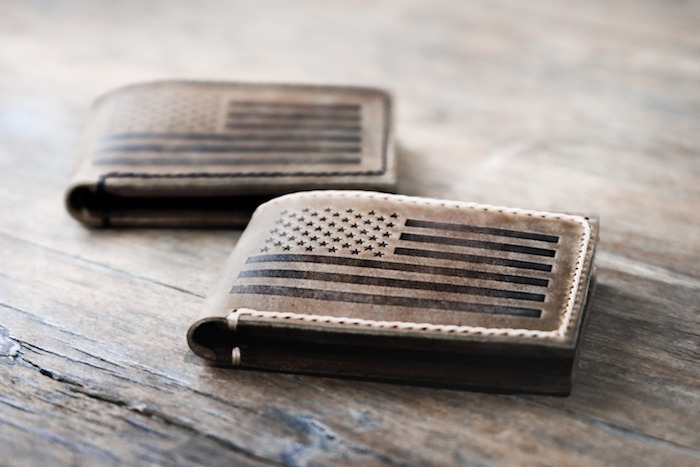 Handmade leather wallets are the height of fashion and function when it comes to these little pocket squares. The time and care that goes into crafting one more than cements it as a worthy member of your ensemble, with the level of quality that sets it apart from the rest apparent to all who see it. 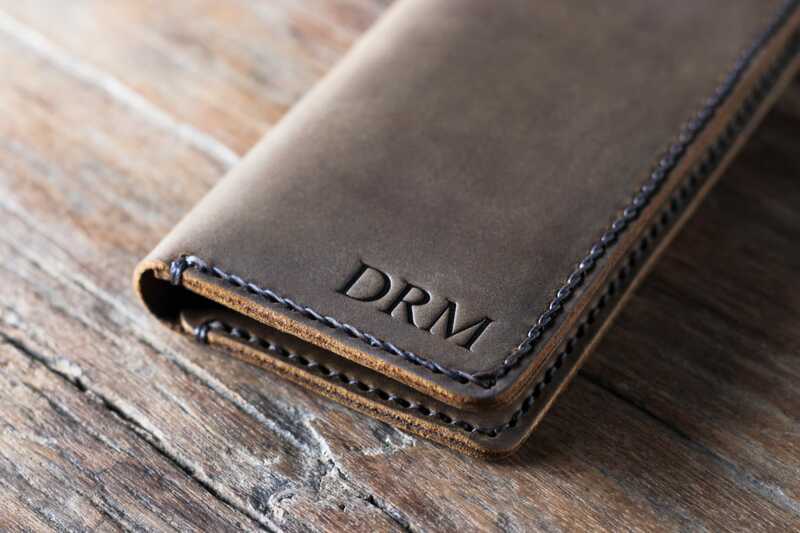 The fact that these kinds of wallets are handmade, some even made to order, means you have many more options for personalization than you would just buying a regular wallet from the store. 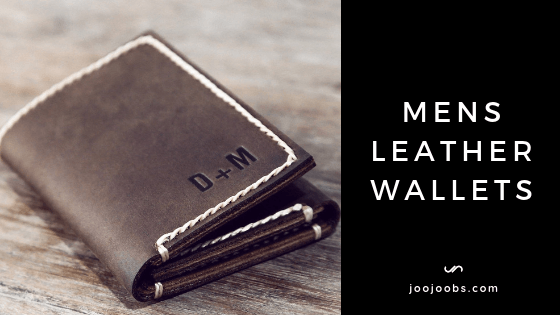 Different wallet styles, different designs, and even things like monogramming could be available depending on where you buy yours from. 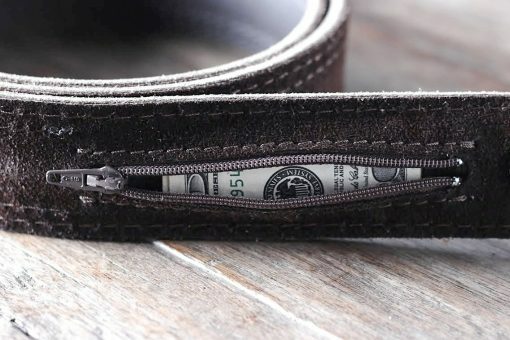 Next to wallets, belts are probably the most ubiquitous leather accessory in the world. 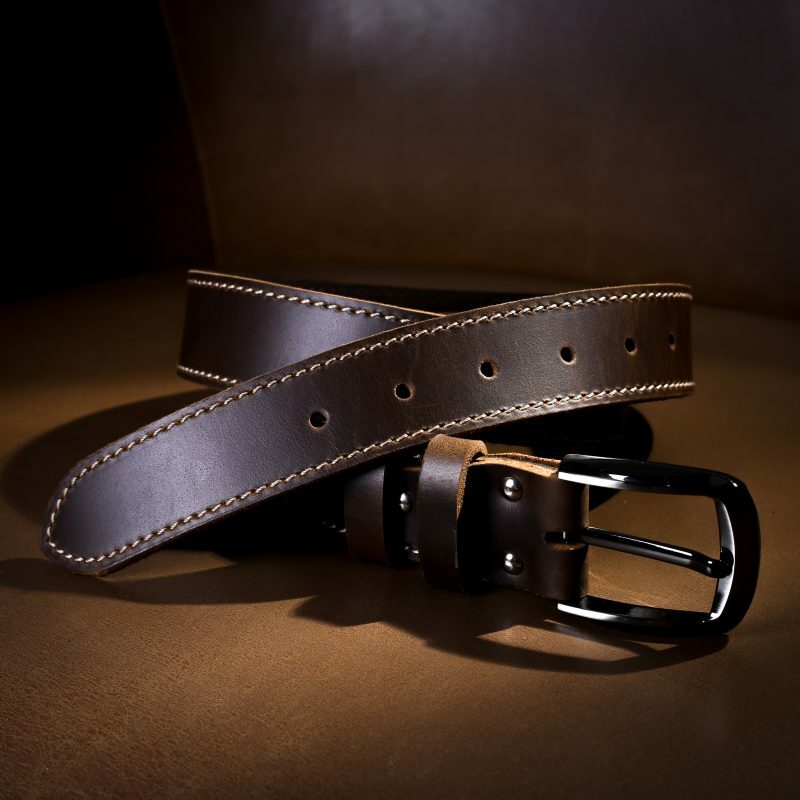 Often an essential part of an outfit due to its use in holding up someone’s pants, a quality belt is the perfect way to bring any look together, whether it be more about class or comfort. At first glance, most belts probably look alike. On closer inspection, though, it becomes clear that there’s a world of difference between the cheap stuff and those made with care. Not only are there many more options for good quality belts, be it more buckle sizes, better quality leather, secret pockets, two rows of holes, or similar additions, the visual presentation of a primo belt is just better in no small part due to its superior construction and materials. There’s also the perk of being able to make your own holes, a common money-saving tactic for those who need a longer or shorter belt but aren’t inclined to buy one at the moment. 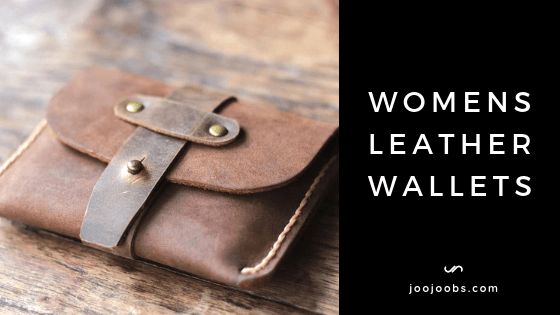 Unlike with most things, though, these homemade holes are less likely to appear shabby with a belt, as the natural rugged appeal of leather lends itself well to customization and quick fixes. Boots are the all-around all star of a person’s wardrobe. Equal parts form and function, there’s any number of reasons and ways to wear leather boots, whether it’s working at a construction site, taking a hike, or just to look great. One of the great things about leather boots is just how much variety you have, not only in terms of style but in price. Expensive or cheap, there’s boots out there anyone can afford. 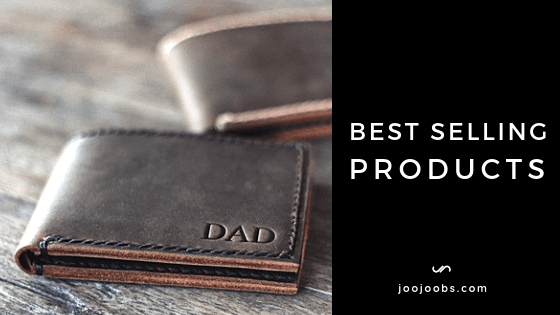 The best part of all is that, due to leather’s natural quality, skimping on price doesn’t necessarily mean you’ve bought something bad like in most other areas. This means you’ll have access to some fantastic footwear no matter what your financial situation may be, making it one of the most accessible items on this list. Good leather boots are something that can be worn with basically any outfit. 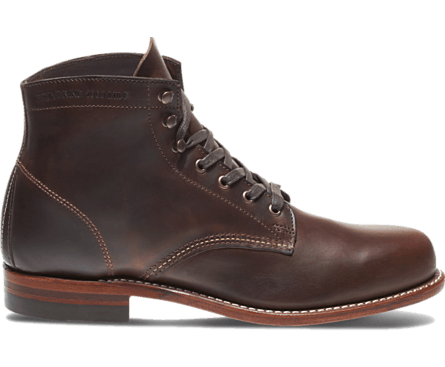 There’s the subtler options that still provide the kind of protection you’d want from boots without as much of that distinctive boot-look, but there’s also the ostentatious styles that make you seem like you wandered out of a medieval fantasy. This is in addition to the more standard looks, not to mention add-ons like steel toes or sole protections for those in need of extra protection. Leather gloves aren’t always the best choice depending on where you live (the middle of Florida, for example), but when it gets chilly out or you’ve got a job to do, you’ll never want to be without them. Whether it’s for protection, warmth, extra grip, or any number of other reasons, leather gloves are an easy way to look a little more dapper in a way that really matters. There are numerous styles and colors leather gloves are available in, meaning you could easily find a set to go with just about any outfit you own. More modern gloves are even made with smart phones and tablets in mind, meaning you’ll no longer need to de-glove when you want to use your technology. There’s also the option for handmade gloves, these having the unique feature of potentially being crafted specifically to fit your hands, helpful for those who have a tough time finding gloves that match their size. Above all else, though, let’s all just admit it feels really cool to put on a pair of gloves when you’re in a suit. It just completes the look in a way nothing else can. 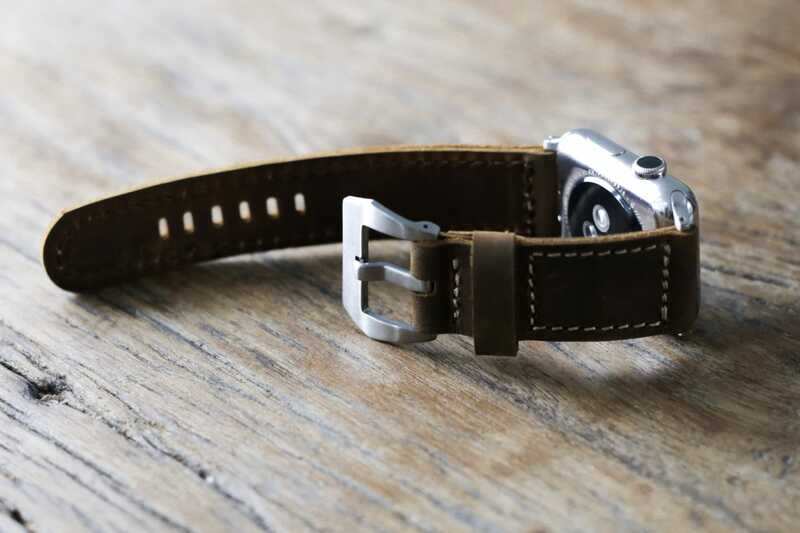 While a metal strap is always a classy look, nothing beats the rugged appeal of a genuine leather watchband. Rather than rusting or, in the case of plastic bands, cracking over time, leather watchbands only get better with age due to leather’s unique property of developing a more robust and unique patina as it weathers. Paired with a complementary watch, a leather band can make any look that much more appealing. With tons of different styles and options for how to fasten it, there’s no reason not to get a leather watch band. Leather watchbands present a few unique advantages over bands made from other materials. One of these would be the greater flexibility leather offers its wearers, meaning it’s much easier to wear a watch for those with larger wrists. There’s also the greater versatility for placing holes into the band, even letting you make your own if the existing ones would make it too large or too small to fit. In addition to the standard style of the watchband when you first get it, you’ll notice over time that the band will start to develop a more personalized look as it ages. Not only will it darken, the colors and natural grain of the leather growing more robust the more it’s worn, but the band itself will begin to conform to your wrist. There’s few things more satisfying than a perfectly molded watchband. 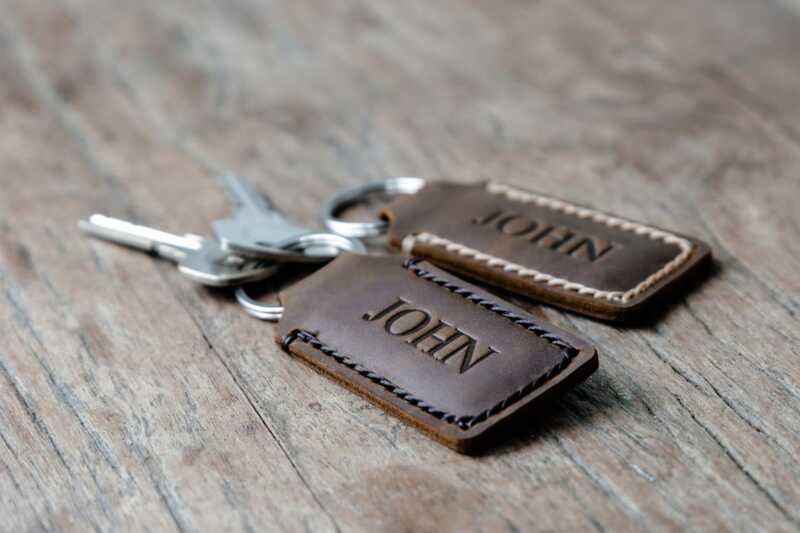 Since leather keys are generally an inadvisable decision, why not have the next best thing with a leather keychain? 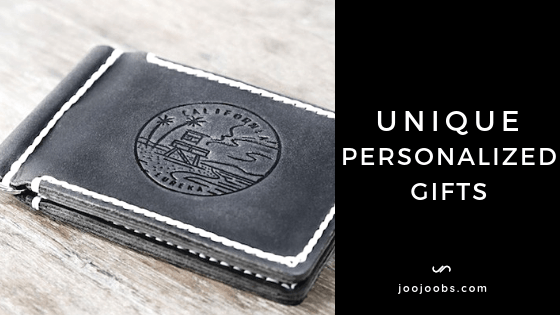 While it might sound plain at first, there’s plenty of versatility and personalization to be found with keychains made from leather you might never have considered before. 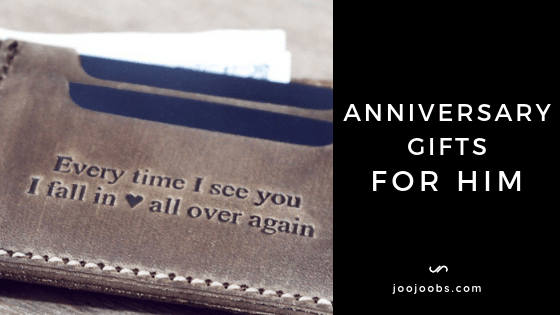 For one, there’s dozens of different colors you can find for simple and complex keychains, not to mention all the different designs that leather can be used to realize. 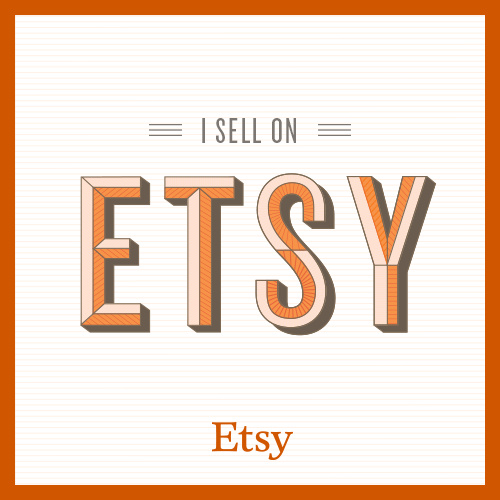 This makes for a huge variety of options when browsing, with some even made to order depending on where you shop. 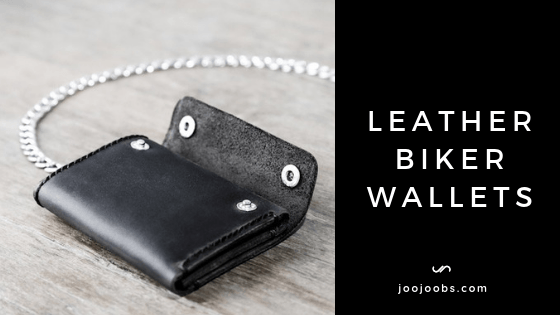 There’s even different types of leather you can get your keychains made from, letting you choose between swankier, softer types or more rustic, tougher materials. It’s a fact of life that cellphones are so fragile and poorly made that they require an entirely separate case to keep them from breaking after a month of daily use. An even bigger problem with this, though, is that so many of the case options we have are…well, ugly as sin. At the very least, they’re usually not that interesting to look at. Why settle when you can get something that both looks and feels good? 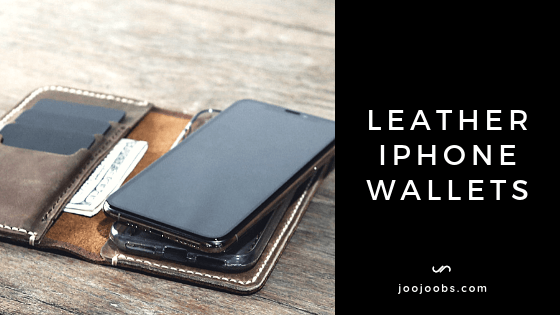 While leather might not be everyone’s go-to material for a phone case, it does its job here just as well as in any other application. Its natural durability provides you with protection against drops and impacts as well as scratches, the latter of which it deals with much better than the plastic alternative. Some cases might even joins forces with the impact-resistant rubber models, making for a best of both worlds combo that will make your phone nigh-indestructible. 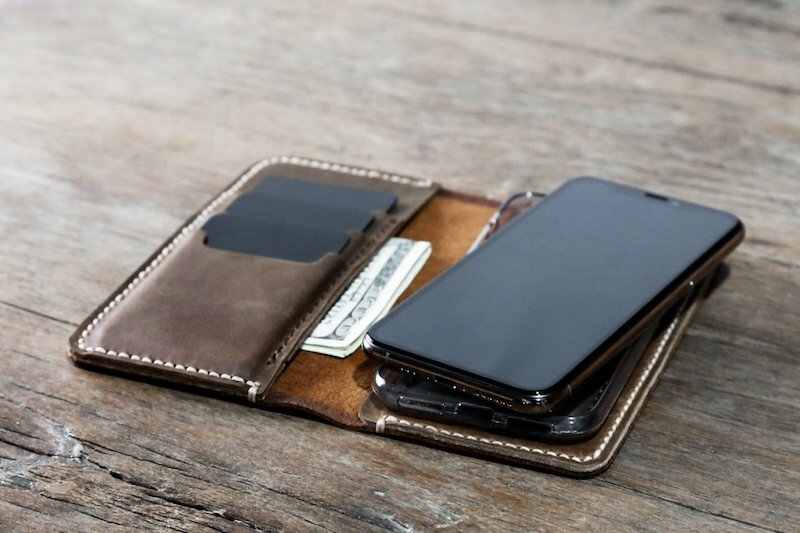 With phones being just as if not more important than wallets in the modern age, why not cut the fat and combine the two? 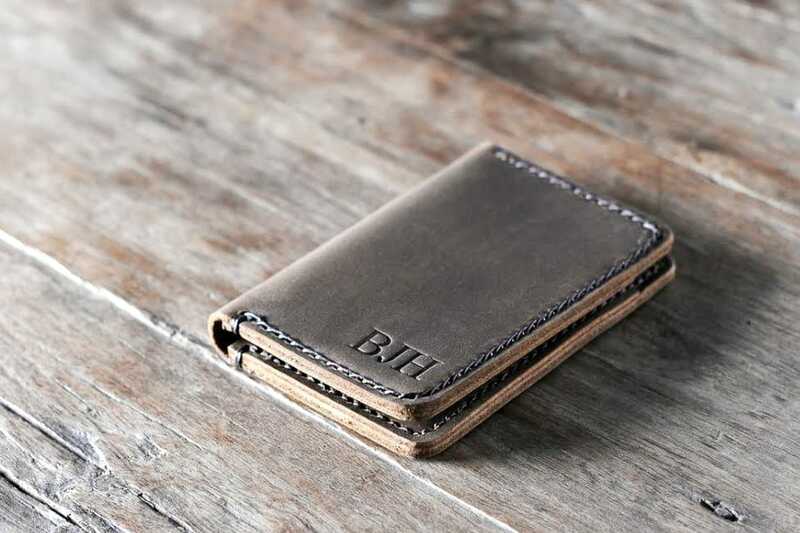 Plenty of leather phone cases available now also function as wallets, giving you two great accessories in one. 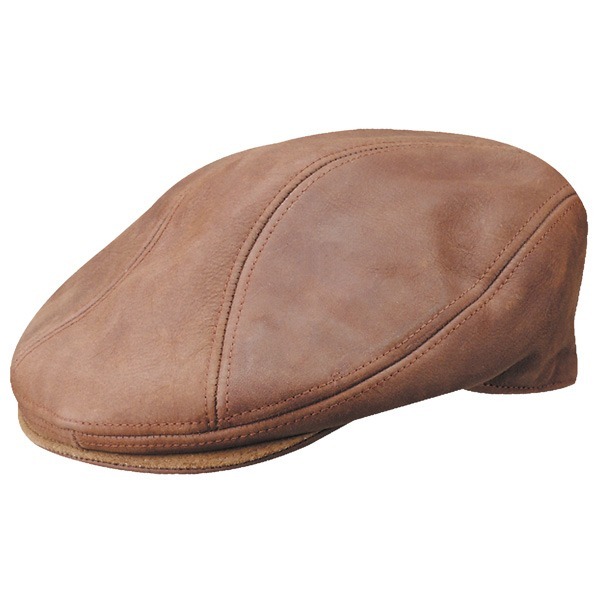 Leather has always been one of the best materials for making hats regardless of style. It’s durable, it looks nice, and there’s so many different ways to shape it. This fact hasn’t changed after so many years, with leather hats still being one of man’s best friends (for reference, the others are dogs and beer). While no substitute for a hard hat in a construction area, the natural pliability and abrasion-resistance of leather means any hat made from it will most likely last a lot longer than a similar, non-leather alternative. This is great for anyone who uses their hats while outside at work, or even just for someone who frequently wears hats. Even if it’s just an occasional thing, too, it still pays to be proactive and get something that lasts right from the start. 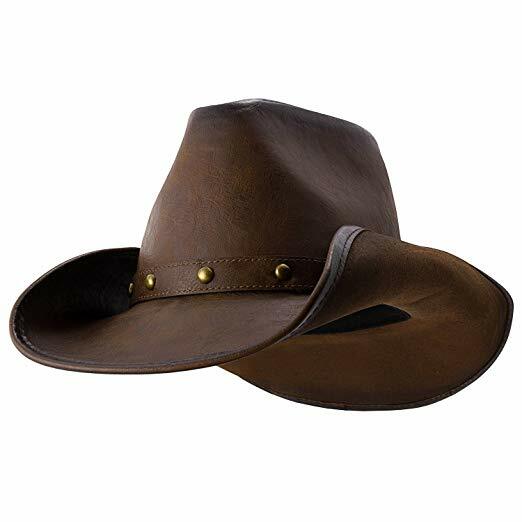 Cowboy hats, flat caps, top hats, and even baseball caps are all available in leather, with plenty of other styles to choose from if none of those strike your fancy. 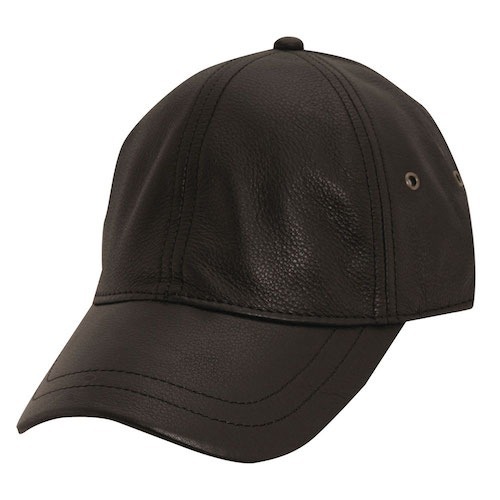 Just like many other leather accessories, too, hats can be made to order for an extra sense of personalization. This is especially useful with hats custom made versions can be fitted exactly to your head, perfect for those who might have a difficult time finding something that fits normally. A messenger bag is a step up from the backup in terms of class; still just as functional but a whole lot more refined. Why not take things another step up and get one in leather, then? 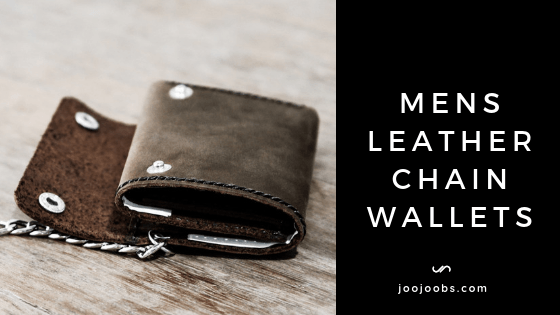 Leather messenger bags are super stylish and have a great feel to them, making them both a practical way to carry your stuff and a fine piece to add to your outfit. Not only that, they’re super durable and not likely to fall apart, meaning you’ll get the most out of your bag as you go about your day. Combine that with many different styles, colors, and methods of secure closure and you’ve got yourself one of the most versatile and attractive accessories known to man. The leather briefcase is the best all-purpose carrying case a man can ask for. Appropriate for office work, easy to travel with, and giving you plenty of room to store your things securely, there’s no end to the usefulness of this particular type of accessory. Making it out of leather only enhances it further, providing it a level of durability and style you can’t match with other materials. While most would assume a briefcase can’t possibly be all that appealing visually, that couldn’t be further from the truth. Plenty of leather briefcases, both high end and on the cheaper side, can look quite stunning, with many sporting unique patterns or personalization to match. 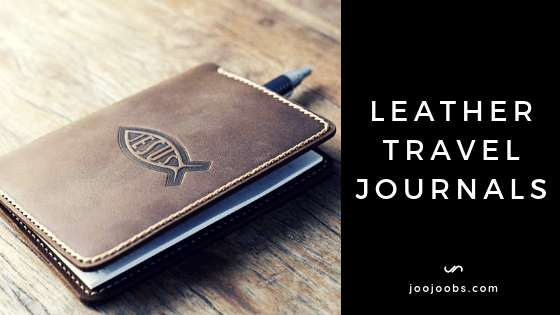 This helps to bring them into the realm of being a true accessory and something people would want to carry with them rather than simply they simply need to use. When it comes to different materials, leather is and always has been the king. 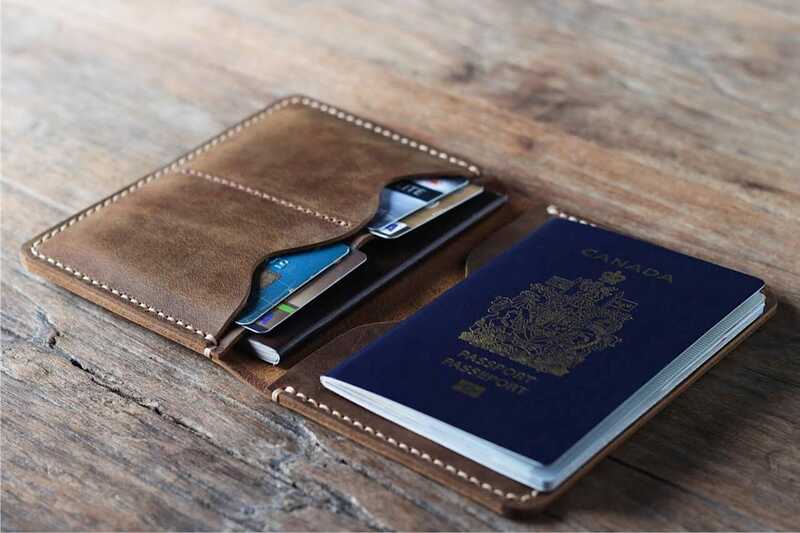 Whether it’s for style, function, or just convenience, it’s leather that’s most people’s first choice. 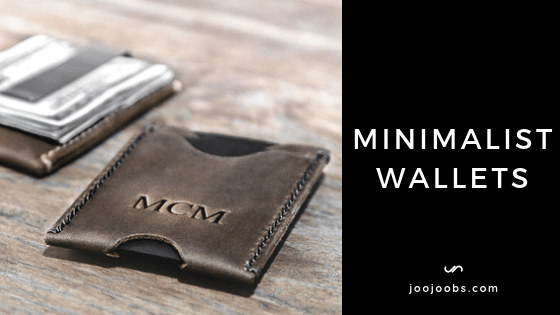 If you’re looking for some cool and functional accessories to help accentuate your manly charms, then look no further than these ten essentials that can enhance any guy’s look.